When it comes to 24/7 Security Cameras monitoring of your house or Property, call us. We are a USA based company which provides our valued customers with 24/7 CCTV monitoring through our wide range of security cameras. We guarantee our customers high quality products and services and we are highly popular because of this feature. Whether it’s your house or office, we will provide installation services for you. We are open 24/7 so you always give us a ring or visit our website for more information. So if you are in the need of home alarm monitoring, try us. We have skilled staff members who know how to respond to emergency situations. All the products we use for monitoring is of high quality. DSMLA offers Invisible guard Monitoring (live watch) in Los Angeles. DSMLA provides Monitoring Service You Can Trust and afford. 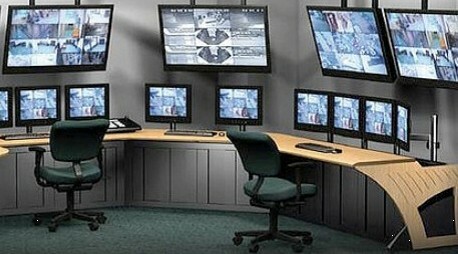 We are specialized in providing Reliable and Secure security system.